If your commercial premises are damaged by fire or flood to the extent that the tenants have to move out while you have it reinstated or rebuilt, they are likely to withhold their rent and/or service charge. Could you cope with this loss in income? Loss of rent or service charge cover pays out for a period of time, so you can maintain your income in the event of a claim until the building is in a condition where you can let it again.  SPF’s commercial insurance brokers are experienced in selecting the most appropriate cover for your circumstances so you don’t need to worry about paying the mortgage.